What do you want from your career and what pathway will deliver it? Your first step is self-discovery to set goals for your future. Then you learn how to connect with people, find mentors and communicate your own “personal brand” through your words and actions. 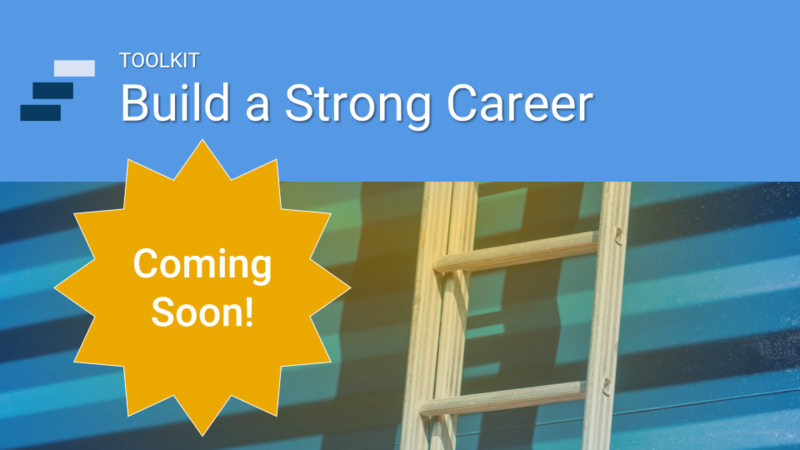 Create a complete career path with timelines and milestones, techniques and metrics.